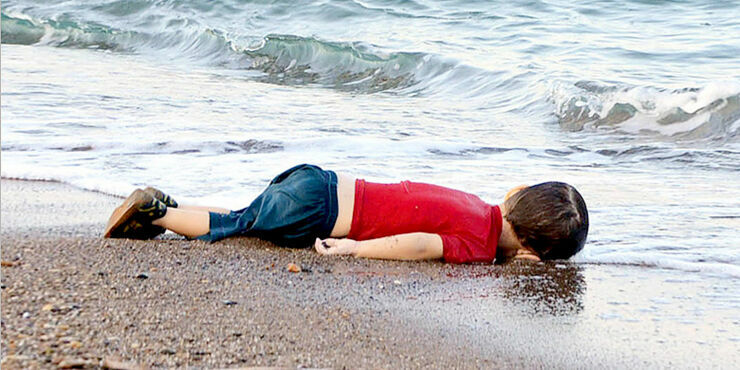 Alan Kurdi remains in many people's minds as 'the two-year-old Syrian boy on the beach' whose images gripped the world and dominated news headlines after he drowned in the Mediterranean Sea in September 2015. He and his family were Syrian refugees escaping the horror of a war-torn nation during the worldwide refugee crisis. The International Observatory of Human Rights continues to advocate for better protection of refugees worldwide. While celebrating Refugee Week, IOHR calls for more support from governments, business owners and local communities to deliver enhanced support to those refugees in need. To put the focus on the plight of refugees and pay a tribute to those who lost their lives seeking refuge IOHR’s journalists interviewed Tima Kurdi, the aunt of Alan Kurdi. In the heart-breaking interview, a tearful Mrs. Kurdi said that world leaders have failed the millions of refugees worldwide and calls for more support from nations who have fueled the war in Syria. “The first day when the image of my nephew Alan Kurdi was all over the media across the world, it touched the hearts of millions of people across the world including politicians. Every one of them promised to do something and help and bring peace. But the sad part is that it only lasted a few months and then all those world leaders went back to business,” commented Kurdi. Mrs. Kurdi has since written a book titled The Boy On the Beach and founded The Kurdi Foundation in Canada to help refugee children worldwide and has resettled her extended Syrian family in Canada—the ultimate destination where Alan, his brother and mother were reportedly trying to reach. IOHR recognises Canada’s Private Sponsorship of Refugees Program (PSR) as a beacon of good world practice. It was recently hailed as a model for the world by the head of the United Nations High Commission for Refugees. The research conducted by IOHR titled: The Canadian Private Sponsorship of Syrian Refugees: An example for the UK, details the activities the British Government and non-governmental organisations are pursuing to encourage citizens to resettle refugee families into their homes after the introduction of the Community Sponsorship scheme in July 2016. Trish Lynch, IOHRTV correspondent has interviewed several sponsors, and refugees who were resettled in the UK to spread the message about what it takes to sponsor a refugee family and integrate them into a British society eager to help those fleeing years of an ongoing war. Fifty-three refugee families have been resettled in the UK through the Community Sponsorship scheme since its inception. Close to 18,000 refugees have been resettled in Canada through its Private Sponsorship of Refugees Program. 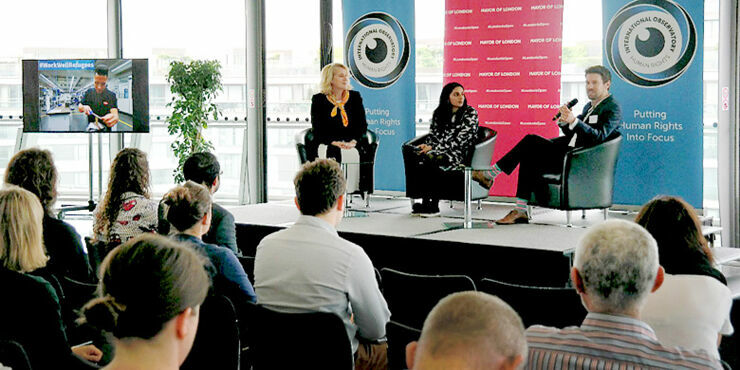 Earlier this month, the International Observatory of Human Rights partnered with the Greater London Authority and brought together more than twenty-five business leaders, public sector policy makers, refugees and non-governmental organisations to discuss how to include more refugees in the UK workplace. Panelists, and participants in the workshop included representative from the Home Office Starbucks, The Refugee Council, Linklaters LLP, Groundworks and many other groups. Participants shared key learnings that included the need for the Home Office to provide a clearer and simpler set of processes for both refugees and business to follow. Many of the experts agreed that there should be a large scale consolidated approach to match the skills of the refugees to the roles available. To support and celebrate those who have already embraced Community sponsorship, IOHR is also the official sponsor of the Sponsor Refugee Community Awards on 02 October 2018. IOHR continues to promote and encourage community sponsorship and calls on the UK government to expand and diversify its laws and regulations - values that encompass our two campaigns #BeARefugeeSponsor and #WorkWellRefugees. 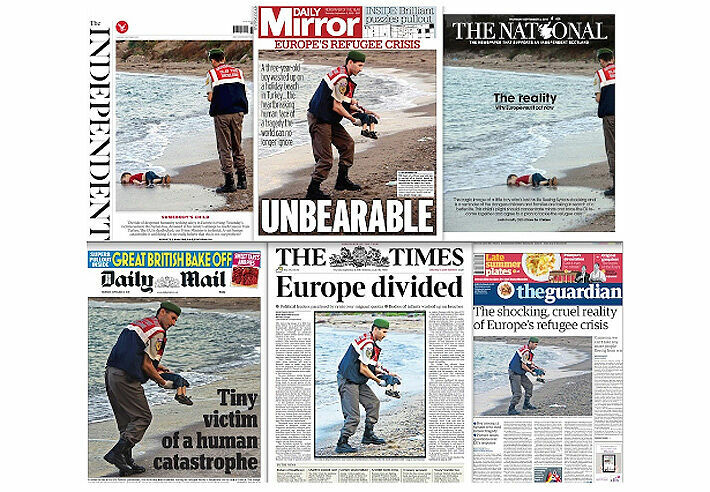 Let us hope we never see images like those of Alan Kurdi again.